Social paid media campaigns drive channel growth and engagement for Old Trapper. Challenge: Old Trapper was looking for opportunities to build brand awareness and grow fan growth and engagement across social. 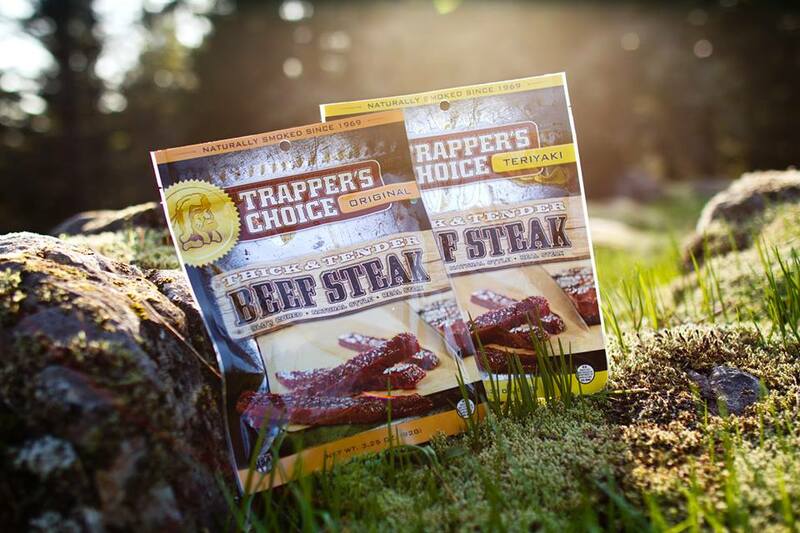 Strategy: Anvil worked with the Old Trapper creative team to develop a social content strategy that told the brand story, through the Old Trapper character, combined with featuring Old Trapper products. Anvil also implemented a social paid media strategy on Facebook, Twitter and YouTube, targeting national and select top selling regional locations. 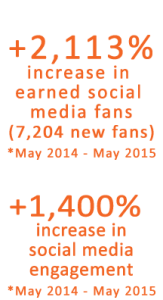 —In the past year, Old Trapper earned 7,204 new fans across all social channels, growing 2,113%. —Social media engagement increased by 1,400% across all channels.